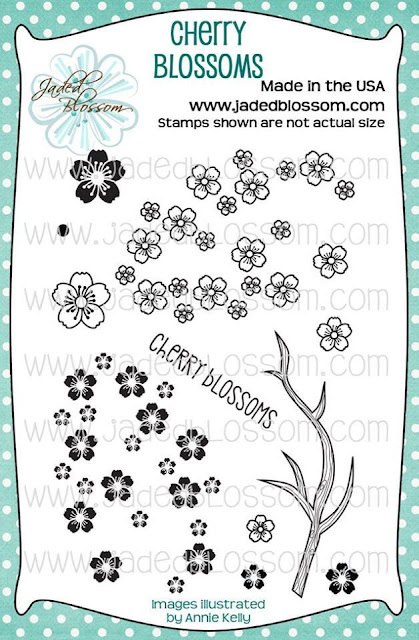 Paper Crafts by Candace: Jaded Blossom Stamp Release day 4! Cherry Blossoms! 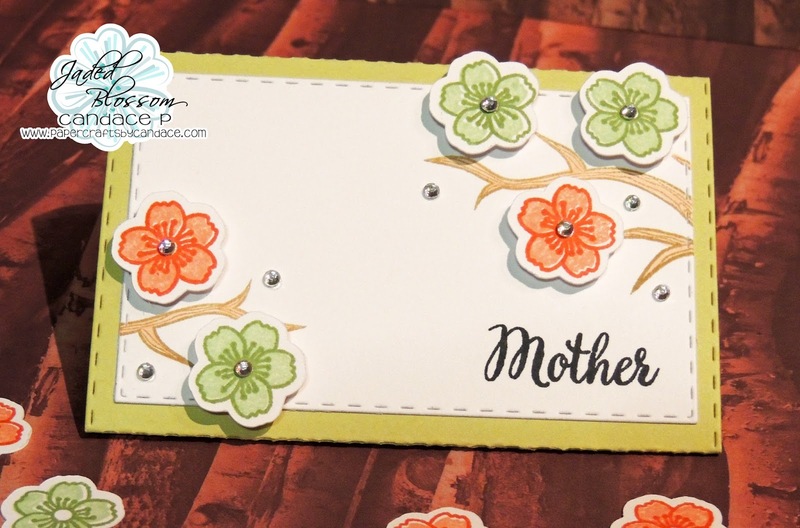 I decided to stamp the word Mother on the front instead of mom as an inside joke my family has. Whenever my mom gets a card that has "Mom" on the front she turns it over and goes "Wow" ..... Haha yup thats my mom! So I learned a couple years ago she can't do that with "Mother. " I used the SVG outlines on the cherry blossoms so I could pop dot them on there. This is FABULOUS! LOVE the colors you used! Beautiful...and your Mom rocks with the WOW...I'm going to have to remember that one!! !